Home Blog What Can I Do If The Other Driver Has No Car Insurance? Nearly 15% of California’s drivers are uninsured, according to industry analysts. Though it’s illegal to drive without insurance, the law doesn’t stop many people from living dangerously. The first step after you’ve been hit by an uninsured motorist is to file a report with your auto insurance company and find out how your coverage applies. Even the best insurance policies do not provide sufficient coverage for serious injuries, so in that case, it’s best to contact a personal injury lawyer to handle the claim. But you’re probably less concerned about what will happen to the other driver and more worried about who will pay for the damage to your vehicle, injuries sustained by your passengers, and bodily harm suffered yourself. 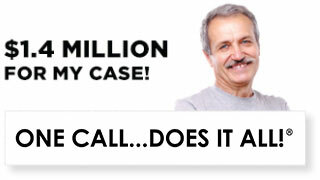 Who pays for California car accidents involving uninsured motorists? Your own collision coverage will pay for repairs to your vehicle, although your insurance provider may charge you the cost of your deductible. 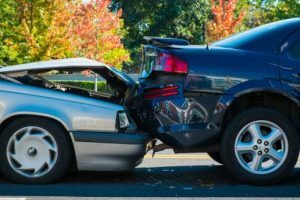 If you do not have collision insurance, you will need to rely on Uninsured Motorist coverage or a personal injury lawsuit to pay for damage to your vehicle. Policies with “Med Pay” coverage cover your medical bills up to your policy limits, usually with no deductible. If you have it, you can tap Med Pay to cover hospital bills, emergency transport, radiological testing, surgeries, pharmacy costs, chiropractic care, pain management, physical therapy, and acupuncture. Most policy limits range from $1,000 to $10,000, with the rare policy covering up to $100,000. The health insurance policy you have purchased or received from your employer covers medical expenses, not including deductibles and copays. However, when the at-fault driver is uninsured, they may push your auto insurer to pay. California requires all drivers to carry uninsured motorist coverage. 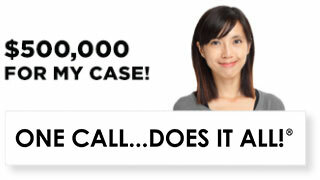 UM will kick in after any Collision and Med Pay coverage. In addition to providing compensation for your medical bills, UM can also cover lost wages, vehicle damage, and other economic losses, as well as pain and suffering. 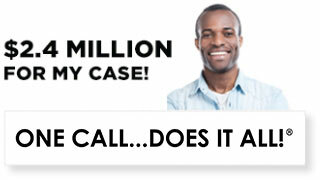 The passengers in your vehicle may make claims under their own Uninsured Motorist policies to cover their losses. However, limits to these policies typically range from $25,000 to $100,000 per car. Keep in mind that the insurance company will provide their own adjuster to negotiate what they feel is a “reasonable” settlement – though that settlement may not seem “reasonable” to you! Most insurance companies limit the amount of time you have to make an Uninsured Motorist claim – sometimes requiring paperwork to be filed in as little as 30 days from the date of the accident – so it’s best to get started immediately. If you do not have sufficient UM, Med Pay, Collision or Health insurance, your only recourse is to file a lawsuit against the uninsured, hoping that he or she owns a home or other assets that can be liquidated to pay for your losses. If the uninsured has a job, wages may also be garnished. In some cases, the court can preside over a payment plan to help the uninsured motorist fulfill his or her obligation, and may suspend the driver’s license until the debt has been paid. 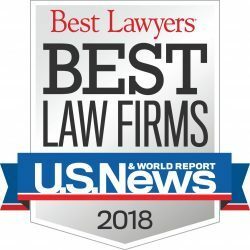 For more than 20 years, the Los Angeles car accident attorneys at Ellis Injury Law Firm have been helping injury victims in Los Angeles seek just compensation for their losses. Our team of experienced trial attorneys and litigators have secured more than $350 million in verdicts and settlements. 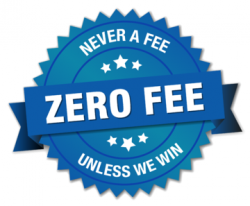 We provide all legal counsel free of charge unless we win money on your behalf. Call 310-641-3335 to explore your full set of legal options following an accident with an uninsured motorist in California.